SINCE she was diagnosed with breast cancer in May, Juniarti is spending her days at home. 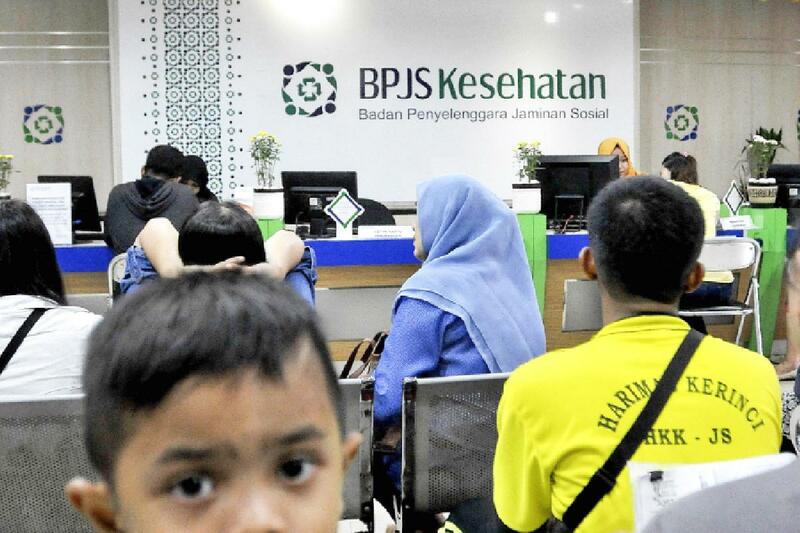 The woman who only several months ago obtained her certificate as an advocate has decided not to continue her apprenticeship at a law office in Jakarta. "Now I get easily fatigued," she said with tears in her eyes.